For over 25 years, Dover Woods Cabinetry has built its reputation as a leader in manufacturing and wholesale distribution of quality cabinetry products & accessories. Through innovation, superior craftsmanship and a relentless commitment to client satisfaction, the company has evolved to become a valued member of our team. Their production facilities enable us to efficiently serve our growing clientele of home owners, and builders. Whether your cabinetry needs are residential or commercial, they manufacture a diverse and quality assured line of finished and pre-assembled products for your needs. 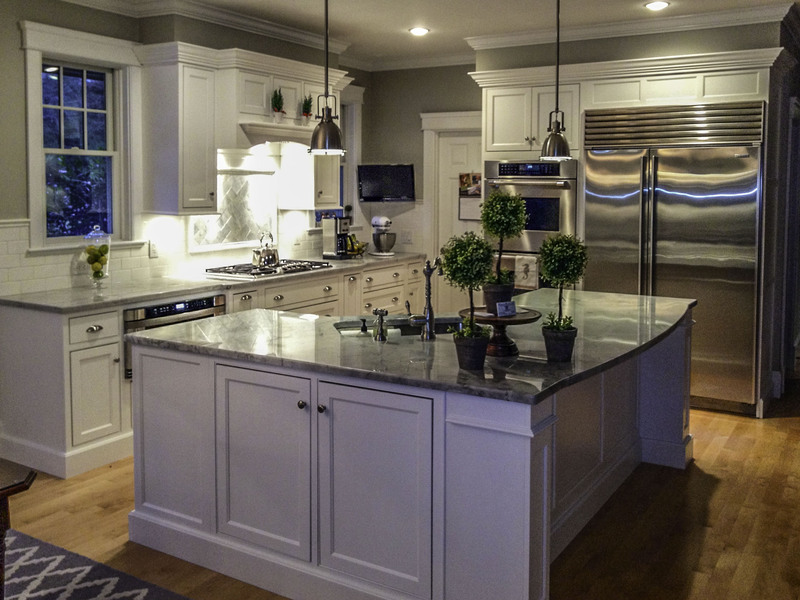 Tedd Wood Fine Custom Cabinetry offers several lines of cabinetry, so our customers will be sure to find the style and functionality that will fit your budget. Tedd Wood is dedicated to environmental stewardship and has a complete line of green custom cabinetry. Whether you’re refurbishing a 200-year-old farmhouse or building a sleek new contemporary, Tedd Wood can design cabinetry to suit your style. With more than one hundred door styles to choose from and a complete selection of stains, paints and finishes, the variations are endless. For kitchen, bath, bedroom, home office – anywhere you want the look of fine furniture – Tedd Wood and the Timeless Designs team is one of the best values in custom cabinetry on the market today.